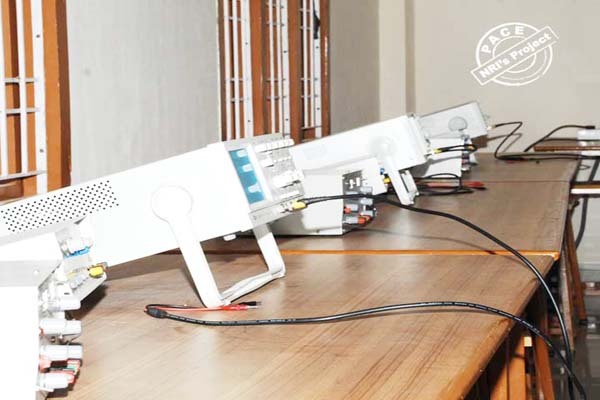 The Department of Electronics & Communication Engineering was established in 2008-2009. The department offers a four-year graduate program in Electronics & Communication Engineering with an annual intake of 180 students and two-year Post Graduate program VLSI & ES with an annual intake of 18 students. The department offers hands on training to the students to meet the requirements of industry through well-equipped and updated technological laboratories with state of the art equipment under the guidance of highly qualified, experienced and dedicated faculty. To excel in education, research and prepare the youth for the benefit of the society and bring out quality professionals in the field of Electronics and Communication Engineering. To impart quality technical education in the area of Electronics and Communication Engineering to make the student a professional graduate engineer by implementing excellence in teaching learning. 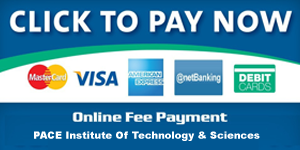 To train the students with latest technologies to meet the growing challenges of industry. To develop talented and committed human resources and provide an environment for innovative, creative team spirit and leadership. 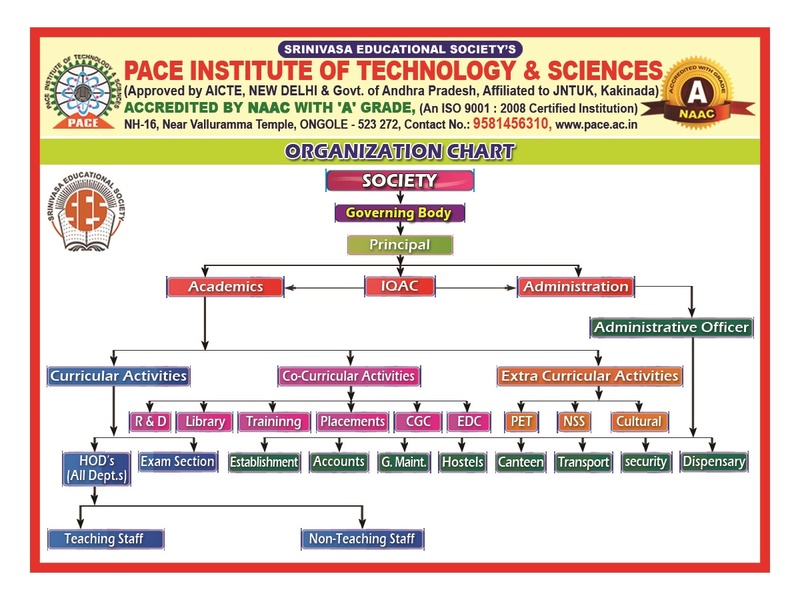 To impart the knowledge in Electronics and Communication Engineering with the fundamentals of Mathematics, Science, Computing and Engineering to improve quality technical skills. To prepare the graduates to face the growing challenges with research using modern scientific tools of the industry. To create professional, ethical environment to inculcate effective communication skills, team work, leadership qualities for successful career and also for continuing higher education. To meet the societal needs by solving technical problems using Electronics & Communication Engineering principles, tools and practices. An ability to solve complex Electronics and Communication Engineering problems, using latest hardware and software tools, along with analytical skills to arrive cost effective and appropriate solutions. To acquire Knowledge for sustainable development and environmental awareness with ethical responsibility and to have a successful career and continually enhance lifelong learning skills for real time applications using optimal resources as an Entrepreneur. 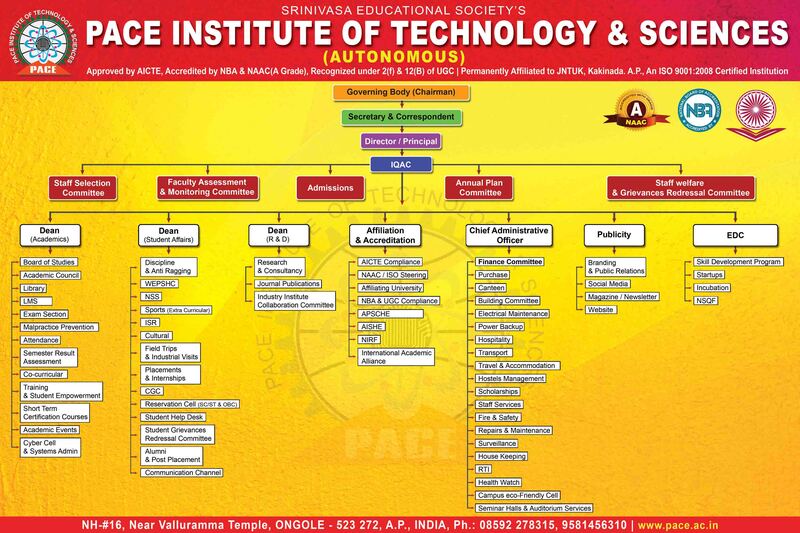 B.Mahesh raj from II ECE has been selected in paper IETE technical Paper Presentation at Andhra Loyola. Her paper presentation on “improving the exiting space robotic technology” won II prize. M.Yaswanth and K. Pravarshitha IV ECE from the department of ECE has been selected for summer fellowship in LMNTUniversity,Rajasthan. They are doing a project on wireless sensor networking project. M.Sreenath,published a paper on"Performance evaluation of embedded system using scheduling algorithms" in International Journal of Scientific Research in Computer Science, Engineering and Information Technology 3(1) pg 85-89. Ch.Janardhan,published a paper on"A Novel Approach for Image Super Resolution Problems with Convolution Neural Networks" in i-manager’s Journal on Information Technology 6(4), 15-22. Ch.Janardhan published a paper on "A Novel Approach for solving medicalimage segmentation problems with ACM" in International Journal of Engineering Research and Applications 11(7) pg 40-47. Ch.Janardhan published a paper on "Design of Improved Distributed Canny Edge Detection Algorithm (IDCEDA)and its VLSI Implementations" in International Journal of Scientific Research in Computer Science, Engineering and Information Technology 3(1) pg 77-84. M.Srinagesh published a paper on "The Fourth Industrial Revolution of Government and Society of business-A comprehensive study" in IRD India Volume-6, Issue-1,2017 Pg 1-4. M.Srinagesh,published a paper on "Shaping the waves-The contributions of universities in framing Entreprenurial Eco systems sustainable for dynamic environment for start ups-A study" in IRD India Volume-6, Issue-1,2017 Pg 1-4. Mr. G. Balanagi Reddy and Mr. N.Adinarayana published a paper on "Comparative Studies Of Feature Extraction In Face Recognition System By Using Haar Wavelet Transform", (IJASTEMS-ISSN: 2454-356X) Volume.3, Special Issue: 1, May, 2017. Mr. N. Prakash Babu, Mr. B. Siva Prasad and Mr. S. Ch. Kantha Rao published a paper on "A Novel Approach To Redundant BCD Codes For High Speed Radix-10 Multiplication"(IJASTEMS-ISSN: 2454-356X) Volume.3, Special Issue 1, May, 2017. Ms. K. Lakshmi and Mr. K. Sundeep published a paper on "Floating Point Butterfly Architecture Based On Binary Signed Digit Representation", IJMETMR-ISSN: 2348 — 4845, Vol: 3, Issue: 11 Pages: 941 -946. EMERGENCY ALERT FOR WOMEN’S SAFTEY WITH LOCATION TRACKING. A One Week FDP on "Simulation And Emulation Software" held from 12-11-2018 to 17-11-2018.